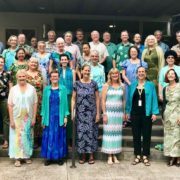 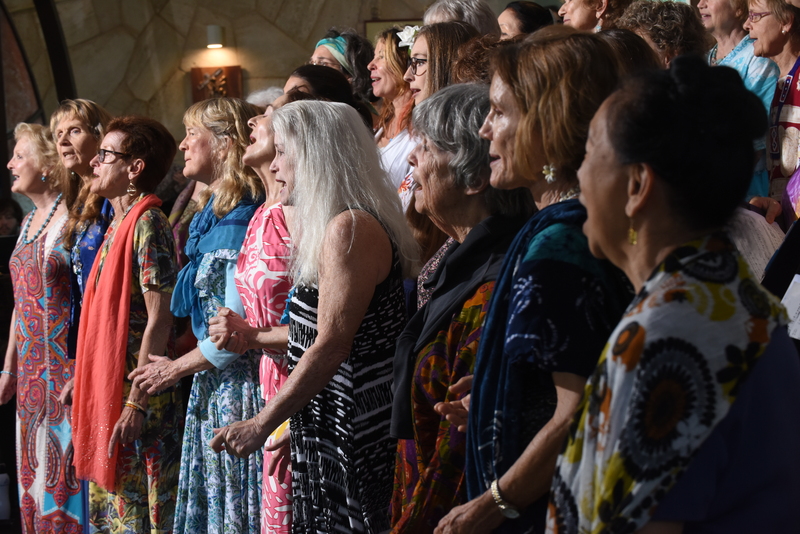 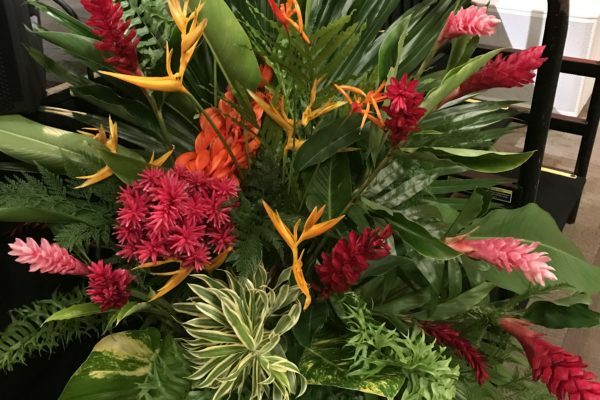 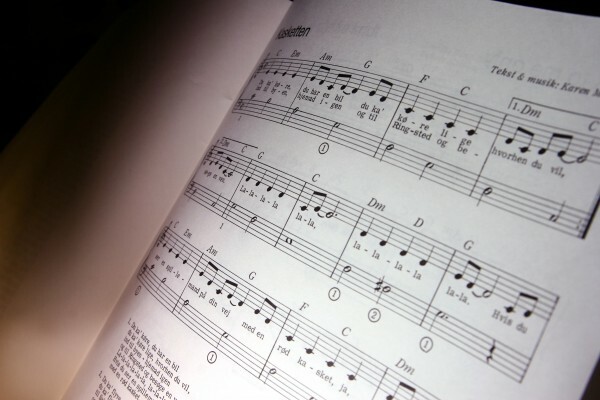 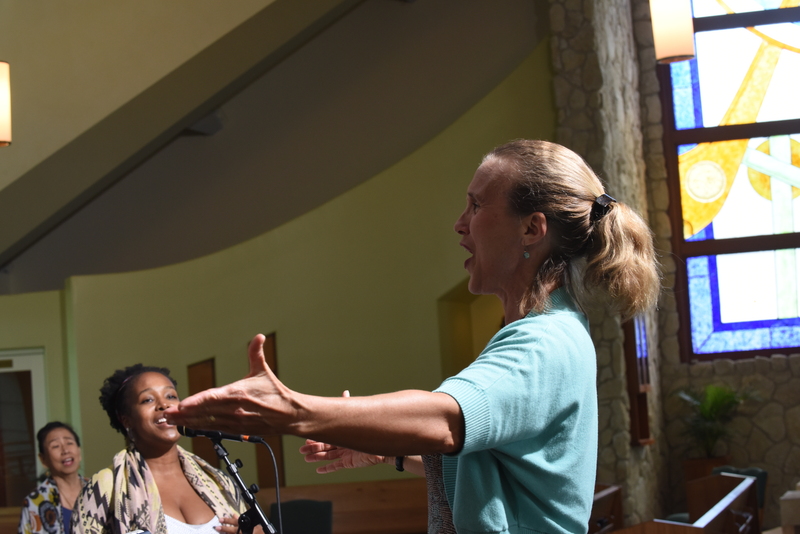 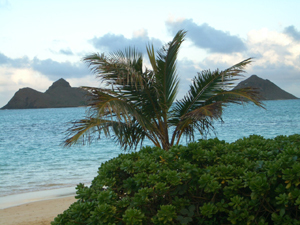 The Windward Choral Society - Promoting the joy, love, appreciation and value of multi-cultural music within the Windward O'ahu community and beyond. 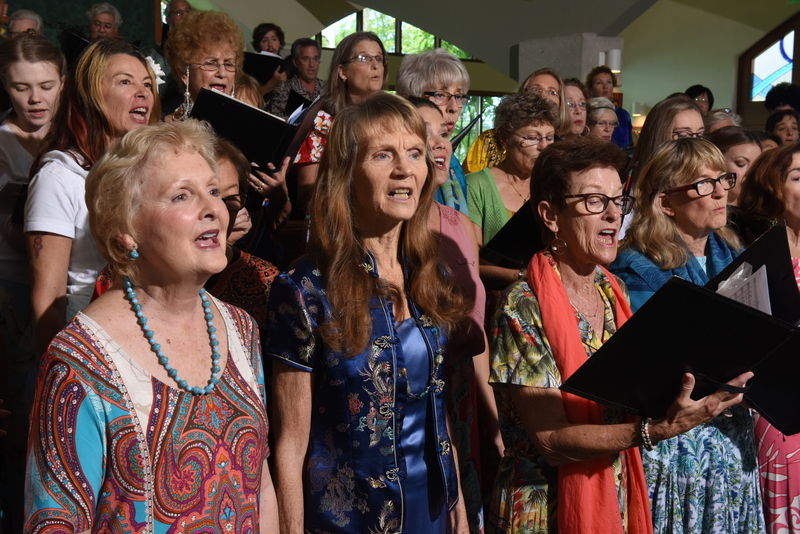 Enjoy our recording of John Starr Alexander’s Requiem from our 10th Annual Spring Concert! 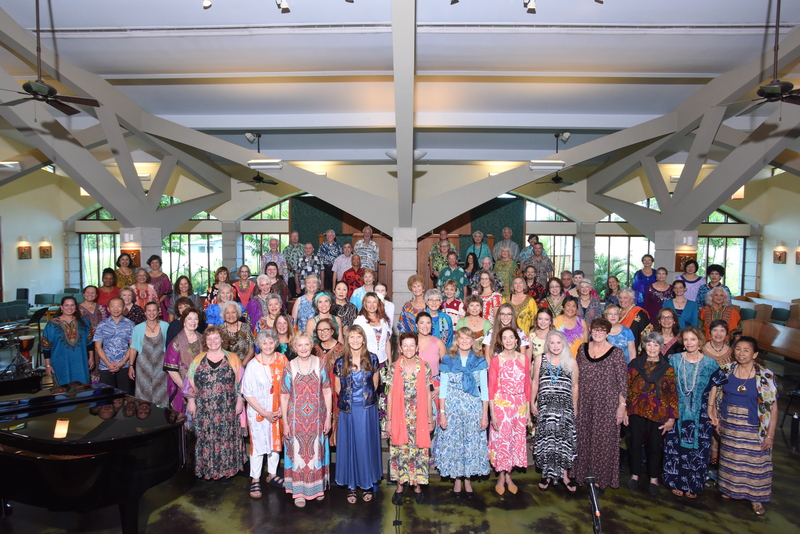 Check out this review of our concert! 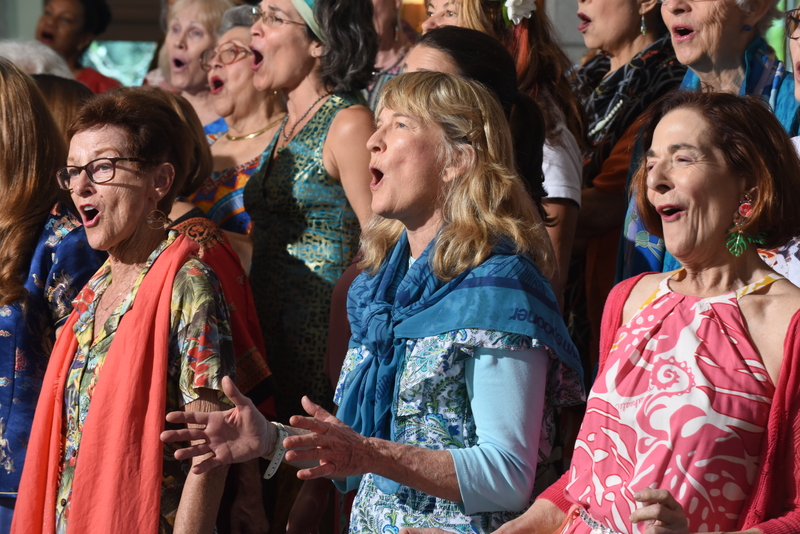 Check out our performance at the 15th Annual Community Chorus Festival! 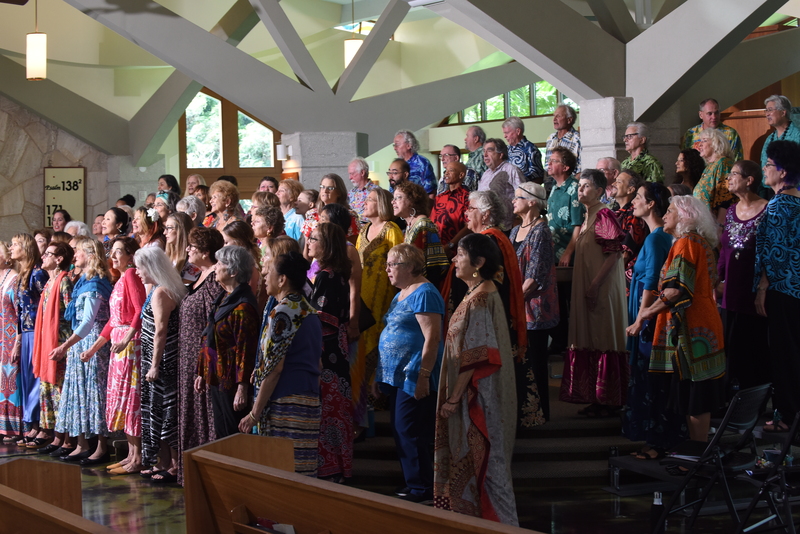 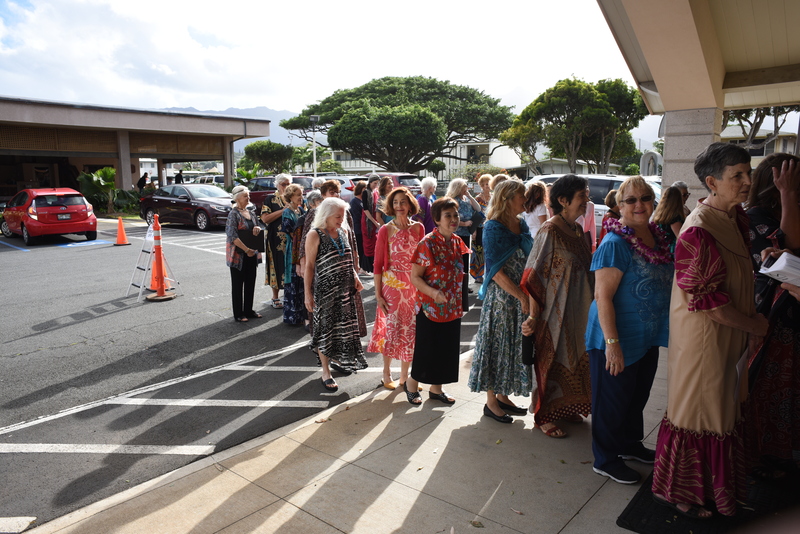 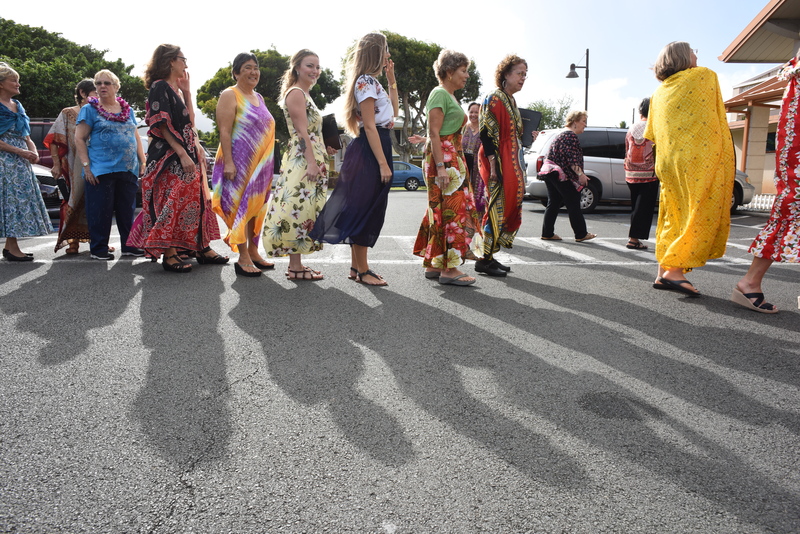 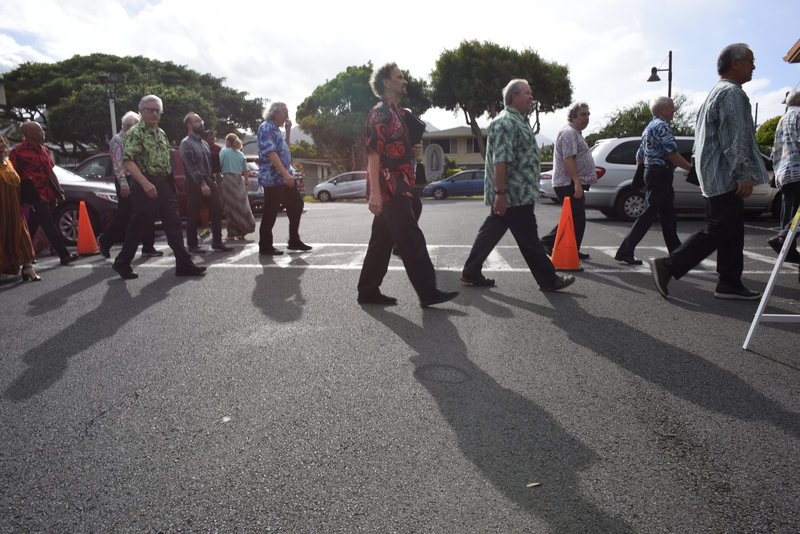 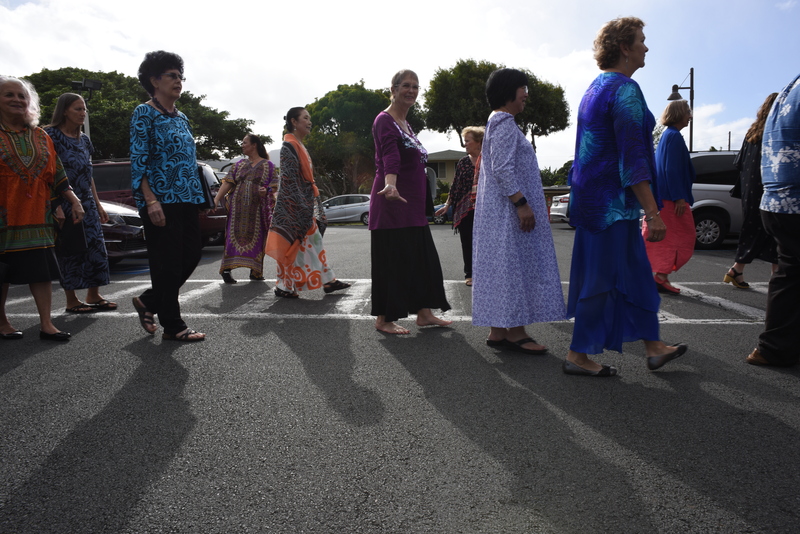 The festival was held at Kawaiahaʻo Church on April 30, 2017.